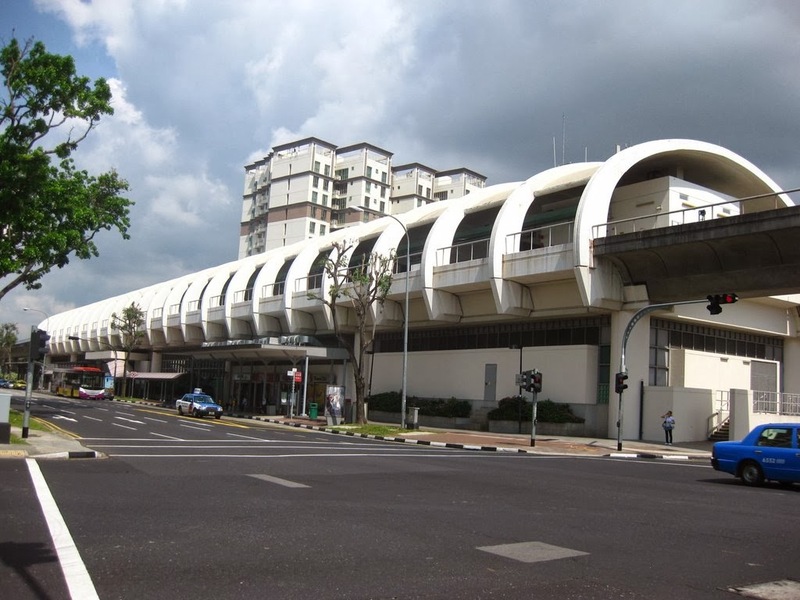 Kembangan MRT is located on the East West Line along Sims Avenue East, right above the Siglap Canal. Surrounding nearby are several condominiums and private landed properties. Amenities nearby include Kembangan Plaza, Siglap Shopping Centre, Old Chang Kee, East Coast Parkway, and Telok Kurau Park. Prominent schools at close proximity are East Coast Primary School, Bedok North Secondary School, St. Stephen's School, Telok Kurau Primary School, Ping Yi Secondary School, Chatsworth International School (East Campus), and Tanjong Katong Girls' and Secondary School.